One of the factors most critical to marketing success is the data used to fuel your systems. The impact of data on marketing technology effectiveness is profound. 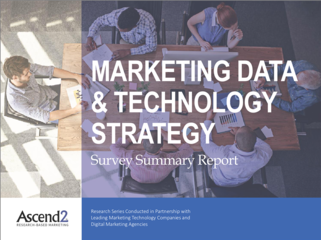 But what does an effective marketing data and technology strategy look like?